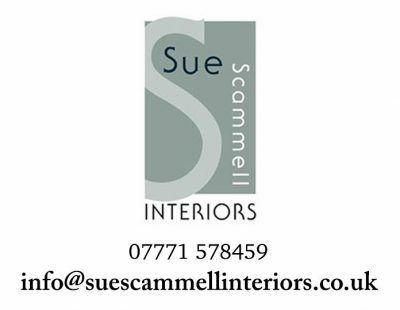 We cover all aspects of Project Management, from a new build to a simple room makeover. From initial design and planning to final installation, we have many successful projects behind us. We will come to you at the start of a project and discuss your likes and dislikes and of course your objective. We will look at your lifestyle and how that interacts with other members of the family (or pets!) and consider hobbies or pastimes that impact on the home. By discussing these things we get a clear understanding of your needs and aspirations and together we formulate a plan of action. 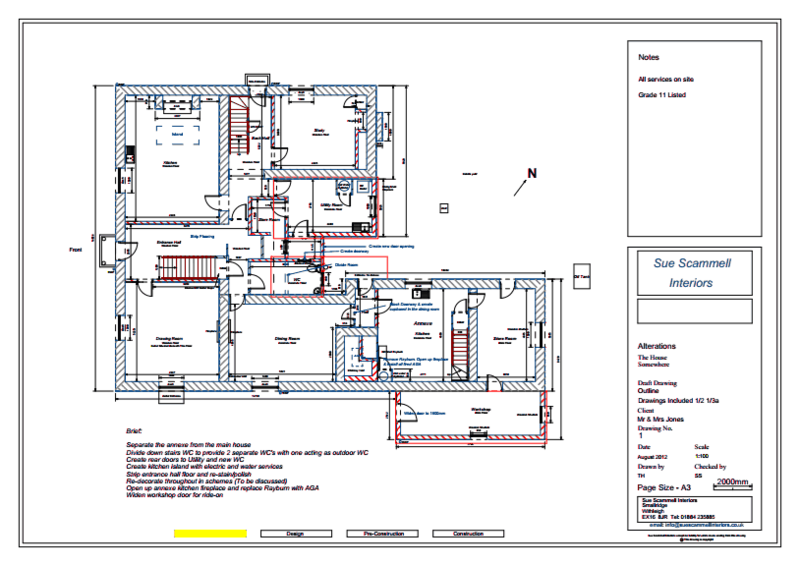 CAD (Computer Aided Design) – To help you plan your rooms and finishes before you engage an architect. This is very important when purchasing furniture as it will enable you to plan the room layout without compromising space. We will look at colour schemes and how they flow from room to room. For example, it maybe that warmer colours are needed in the north facing side of the property. It is also very important to co-ordinate fabrics and wall coverings. We look at fabrics, suitability and durability, in a busy family home with children and pets where washable loose covers may be the answer. Often overlooked but very important aspect of room design. We look at how lighting changes the ambience of a room. We can deal with building contractors, planning schedules and Building Control Officers.